When you’re looking for a sedan that’s reliable, built to last, and can handle anything, the 2017 Mitsubishi Lancer is a great option. Drivers in Morgantown and beyond will love all the features this sedan has to offer. 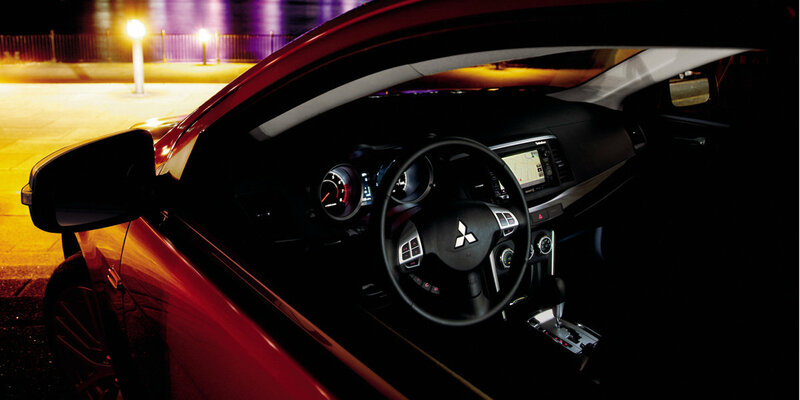 The Mitsubishi Lancer is all about driving confidently wherever you go. 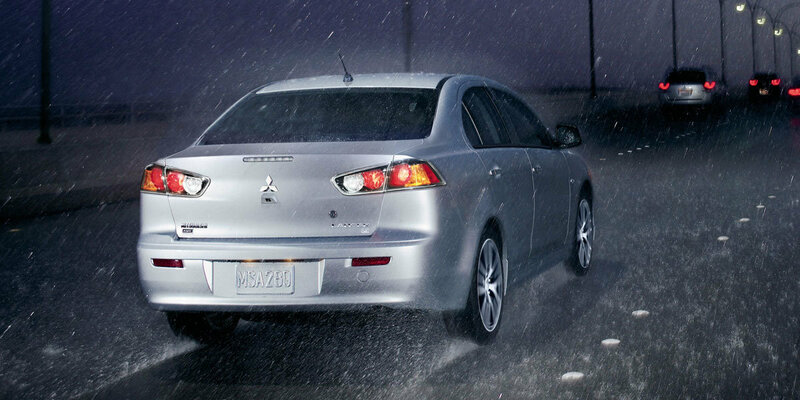 When navigating rain, snow, or perfect conditions in West Virginia, the Lancer has you covered with its All-Wheel-Control available on every trim level. Not only is this car reliable on the roads, but it is built to be on them for a long time. 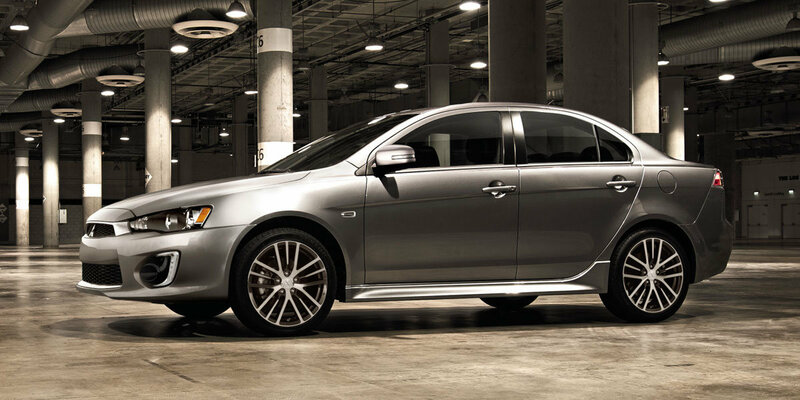 The Mitsubishi Lancer is backed by a 10-year/100,000-mile powertrain limited warranty. 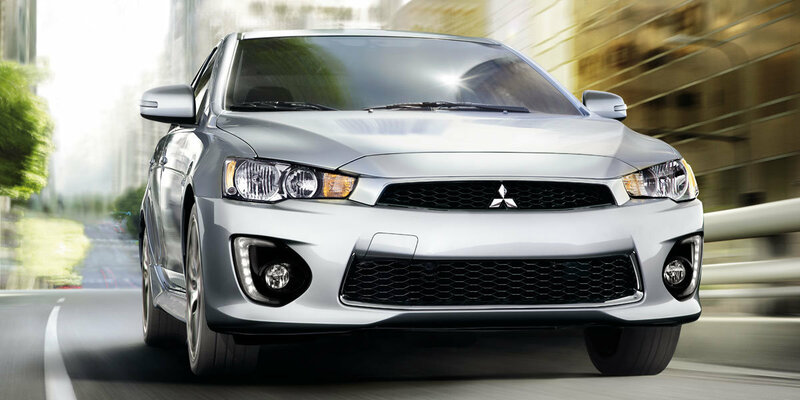 Packed with tons of safety and technology features, the Lancer will give you a sense of security no matter what road you’re on. A rearview camera system makes it easy to get in and out of tight spaces, while the Lancer’s 6.1” touchscreen infotainment system allows you to listen to SiriusXM®, HD Radio®, or your own playlists. At Morgantown Mitsubishi, our number one goal is to make our customers happy. Come in and test drive the 2017 Mitsubishi Lancer and experience our exceptional customer service and friendly sales team. To set up an appointment, call 304-296-4401. Infotainment screen size: 6.5 in. Infotainment screen size: 6.5 in. Infotainment screen size: 6.5 in. Includes front all-weather floor mats and rear mudguards. Includes blue led floor illumination and interior lamps. Includes alloy fuel door, scuff plates, and trunk mat. Includes remote engine start, two all weather floor mats, and rear mudguards. Includes 710 watt rockford fosgate audio system w/ 9 speakers and power glass sunroof. Includes navigation system with high definition 7 inch touch screen, real time traffic, 3d mapping and mapcare which includes 2 map updates (replaces audio head unit). 3 EPA mileage estimate for ES CVT model. Actual mileage may vary. 4 Partially based on Chrome Data Solutions competitive set data, March 2016.